In 1982, a twenty-something named Michael Ross left home to backpack across Europe. Little did he know that his vacation would set in motion a chain of events that would hurl him into a career where the bosses are seasoned spies, and the work is tracking the world’s most dangerous terrorists. 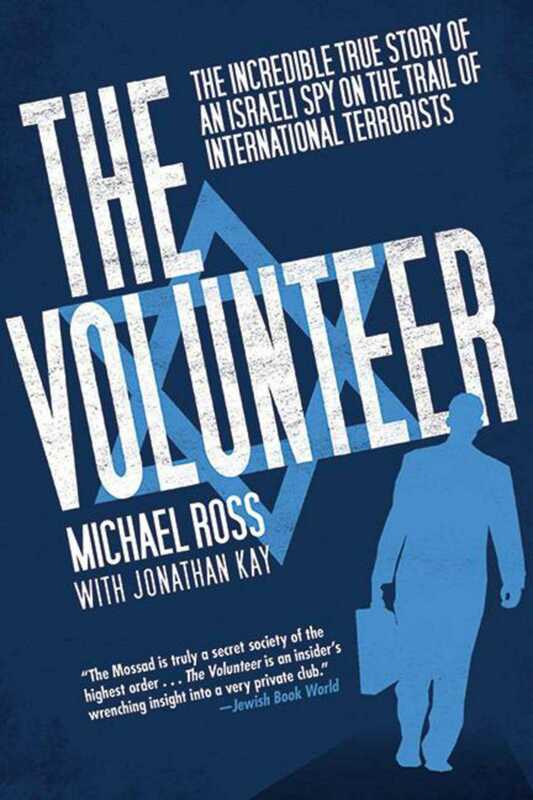 The Volunteer is a fast-paced memoir that provides insight into our world, both pre- and post-9/11, told by a man on the front lines in the war against terror.